How exciting ! 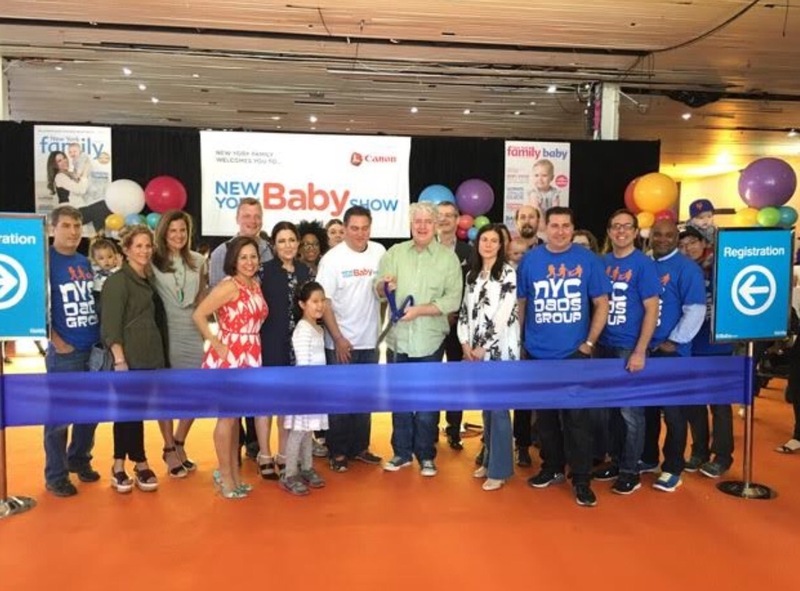 With May being just around the corner, As a first time expecting mommy I am looking forward to attending the Annual New York Baby Show. I have heard such great things about this event that I am counting down the days. Wouldn’t it be awesome if you came with ? I would love for you to join me ! I have 10 free tickets to give away to my readers. For everyone else you can get 50% off your tickets. 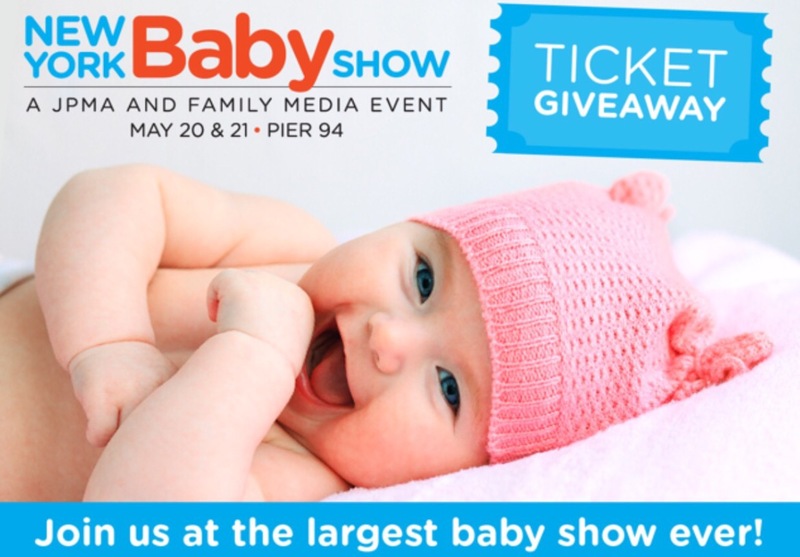 Normal ticket price is $30 per family (for 2 adults and up to 4 children), and $20 per individual. So hurry up and get your free or discounted tickets !